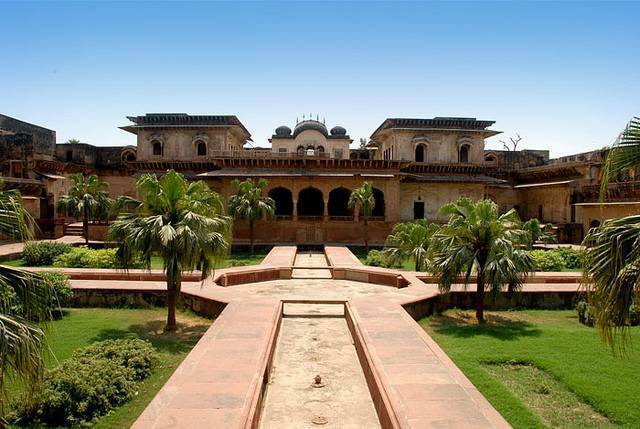 Deeg palace is built in Deeg which was once a second capital of Bharatpur. Also known as Maharaja Suraj Mal Palace the splendid building is retained as the way the Maharajas used to live in it. The intricately designed interiors and the extravagant gardens are very well preserved. It is a sight to see the 20 artillery canons that are displayed in the palace.